Civil Services exam aspirants shall have to gear up their preparation, as Union Public Service Commission (UPSC) will conduct the CS Prelims 2018 early. 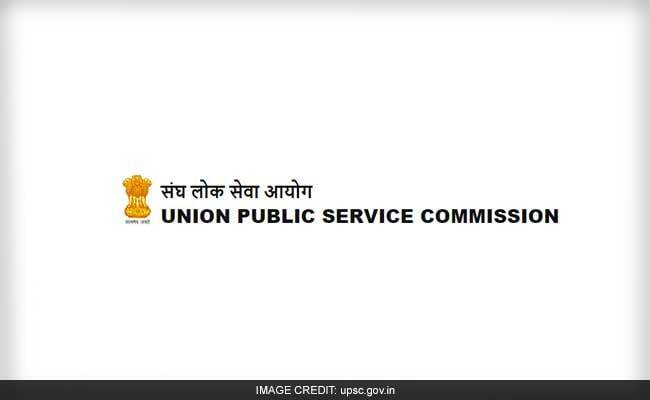 New Delhi: Civil Services exam aspirants shall have to gear up their preparation, as Union Public Service Commission (UPSC) will conduct the CS Prelims early next year. The Commission has released the annual exam calendar 2018. Coming year, aspirants shall have to appear for UPSC Civil Services preliminary exam on 3 June 2018. The application process will begin as early as 7 February, two days after the completion of the registration process for NDA and NA Exam (I) 2018. This year, the online registration for UPSC civil services exam on February 22, one day after the CS main 2016 results. Engineering Services preliminary exam will be the first exam of 2018 to be conducted by the Commission. UPSC has scheduled IES/ ISS exam, Combined Geo-scientist and Geologist exam in the month of June as well. This year UPSC had conducted Civil Services prelims on 18 June 2017. This year the Commission will recommend a total of 980 bureaucrats for appointment. The CS preliminary result has been declared. The main exam is scheduled to be held in October. Those candidates who have poor quality picture on the admit card can take their Aadhaar card for verification, on the exam day. UPSC Civil Services 2016 final results have also been declared. Karnataka girl K R Nandini is the topper and has scored 55.3 per cent marks. Nandini, an officer of Indian Revenue Service (Customs and Central Excise) who emerged the topper in the examination secured 1,120 marks (927 in main and 193 in interview) out of the total of 2,025. UPSC annual exam calendar 2018 is available at the official web portal of the Commission (upsc.gov.in).